Mar - 23 | By: HingeDigital | no comments. 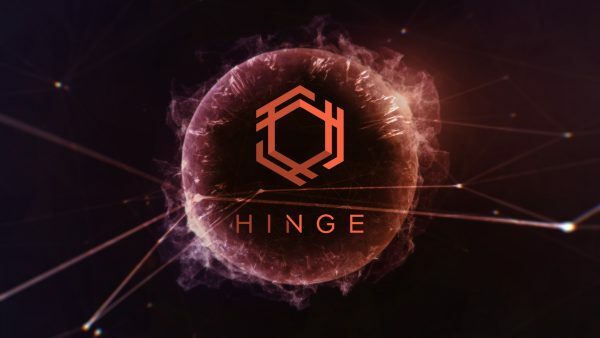 Hinge, a boutique 3D visual effects and animation studio based in Portland, OR has hired Amy Hassler Jacobson to handle overall sales and marketing strategy for the company. Hassler Jacobson’s background includes a stint as Executive Producer and Head of Sales for Rhythm + Hues in Los Angeles, where she helped shape the advertising division of the Academy award winning VFX/animation studio and provided oversight on campaigns for Geico, Electronic Arts, Mercedes Benz, and other notable brands. She has also worked for animation studios LAIKA and ReelFX/Radium during other points in her career. The move represents a number of changes Hinge is making to support the studio’s continued growth. This year the company will undergo a rebrand, changing the name from “Hinge Digital” to “Hinge” and will be expanding their already existing VR capabilities with the addition of a dedicated VR content development division. The VR division is being established in response to increased client demand and interest in the application of VR for advertising projects, live branded events, consumer education and tradeshows. The studio is also branching into more narrative long form work as well, working on content development with Cartoon Network and other partners. Hinge celebrates its growth and success along with the studio’s 8 year anniversary this March, and will co-host an Open House with 3DV as part of Design Week Portland, on April 26 4-7pm, featuring the studio’s VR experiences in VIVE. For more information and for tickets, go here. The public is welcome to stop by and meet the new members of the team, experiment hands-on with VR technology and participate in prize giveaways and other events.